Police are appealing for information and witnesses after a collision involving a cycle and a motorcycle near Otley. 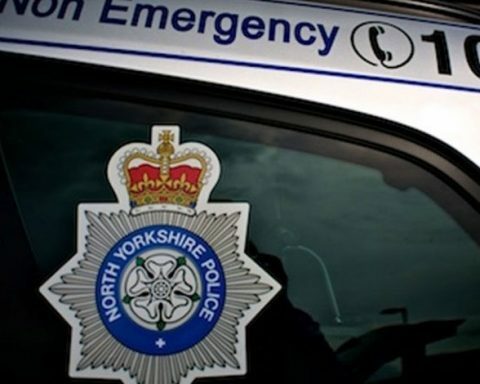 At about 10.30am today, Saturday 13 April 2019, a collision occurred on Askwith Moor Road, at the junction with Moor Lane, near Weston, Otley. It involved a cyclist travelling from Moor Lane and a Ducati motorcycle travelling towards the A59 along Askwith Moor Road. Both riders fell from their vehicles as a result. The motorcyclist, a man in his 60s from the Leeds area, suffered serious injuries, and was taken to Leeds General Infirmary by ambulance. The cyclist left the scene prior to emergency services attendance. Police are appealing for the cyclist, and any witnesses to the collision, to contact North Yorkshire Police. Please dial 101, select option 2, and ask for TC Steve James of Harrogate Roads Policing Group, or email steve.james117@northyorkshire.pnn.police.uk – quote reference NYP-13042019-0162 when passing information.